Bitcoin Press Release: Skycoin has unveiled the developer version of their Skywire application. Developers will now be able to download, install, build, and run the Skywire mainnet utilizing a command line interface. Full developer documentation will be released over the next few weeks. March 12th, 2018, Shanghai – Work on Skycoin began in 2011 with the merging of three separate projects that aimed to improve upon the design and implementation of Bitcoin. The Skycoin developers identified several major philosophical design issues that they saw as obstacles to global use of cryptocurrency as a censorship-resistant payment system. 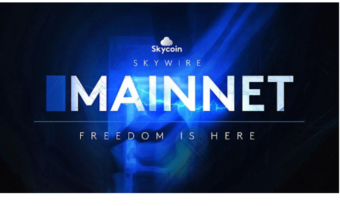 After about ten months of intensive testing on a network of nearly 10,000 nodes spanning the globe, Skycoin is happy to announce that the developer version of Skywire’s mainnet is now available to the public. Its official launch date was the 4th of March 2019. This first iteration of Skywire’s mainnet features entirely rewritten software from the ground up and is primarily focused on a platform for developers to start building the next generation of distributed apps. All existing apps have been rewritten and optimized for the mainnet including a distributed and secure chat app, SSH, and a multi-hop tunneling proxy app. Many more will be coming soon. This first version of Skywire’s mainnet represents a huge milestone for Skycoin and for the future of the internet. Skywire will serve as an unstoppable, highly resilient network, removing any possibility of censorship. Skywire mainnet’s developer build is the first release of many. Over the course of the next few months Skycoin will be releasing new iterations and features for Skywire – one of these is an updater that allows Skycoin to push new features constantly – stay tuned for additional information, technical details, and further updates from the team. 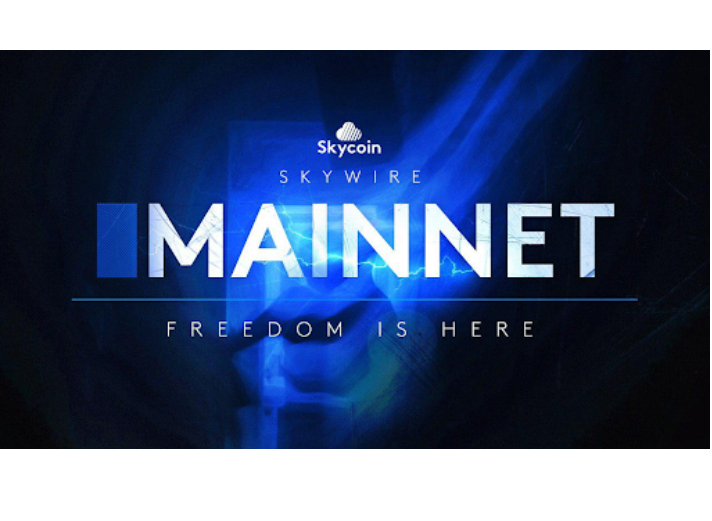 Skycoin is a third generation blockchain company that has its own chain, consensus algorithm, programming language, hardware, and their flagship product Skywire which is a decentralized community-driven mesh network where users themselves will own and control the network’s infrastructure. Skywire’s goal is to provide everyone with access to fast, secure, private and reliable internet. 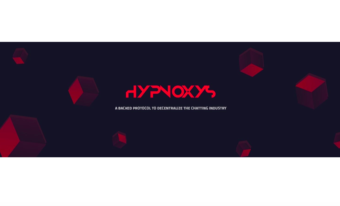 The post Skycoin Announces Public Release of Skywire Mainnet appeared first on Bitcoin PR Buzz. 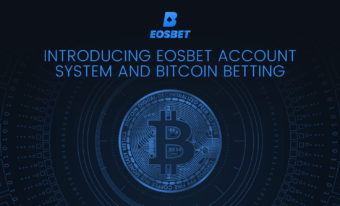 Bitcoin Press Release: Following the announcement of becoming the first on-chain blockchain casino to acquire a gambling license, EOSBet has recently announced two significant developments that will push adoption even further: an innovative user account system and bitcoin betting. 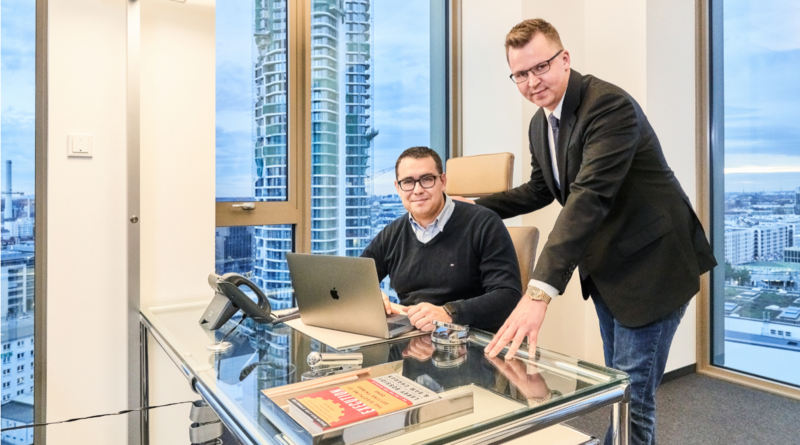 February 20th, 2019, Willemstad, Curacao – At the end of 2018, EOSBet received an official online gambling license and certified itself as one of the top-rated EOS dapps. 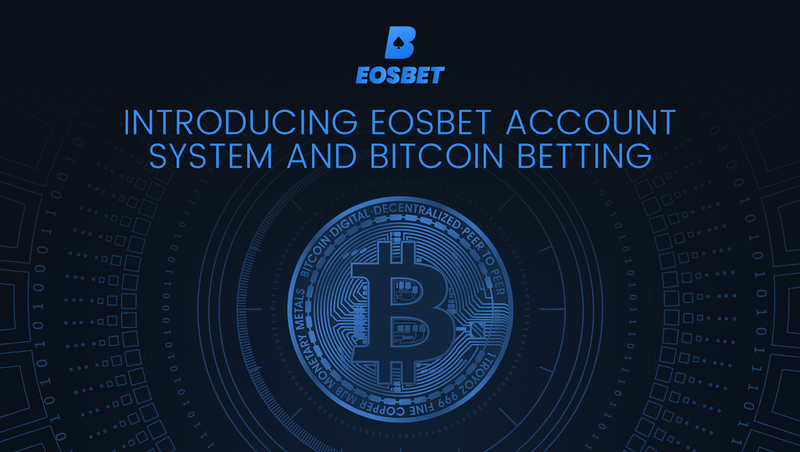 EOSBet has stormed into 2019 releasing a decentralised account system along with native Bitcoin deposits and betting. EOSBet has stated that they built this system with the average non-technical gambler in mind. The two-click sign-upsign up process is simple, intuitive, and easier than creating an account on many centralised sites. This advancement allows non-EOS account holders to bet securely and participate in EOSBet’s exceptionally generous player rewards program, opening the door to new markets. One month after launch, the account system has over 280 users who have collectively bet over $1.3M USD. 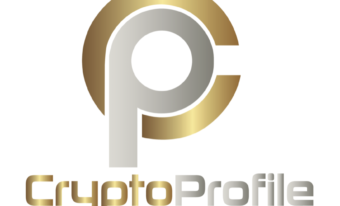 The post EOSBet Marches Toward Mass Adoption With Launch of Account System and Bitcoin Betting appeared first on Bitcoin PR Buzz. Bitcoin Press Release: BuySellHODL launches one of the worlds first cryptocurrency ratings and price targets feature. The application is available for download on both Android and Apple devices. 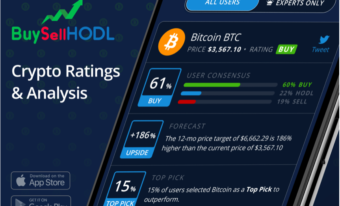 Febuary 14th, 2019, New York – Newly launched cryptocurrency app BuySellHODL has announced the launch of its proprietary crypto ratings and price target feature, with Bitcoin as the initial coin rating launch. 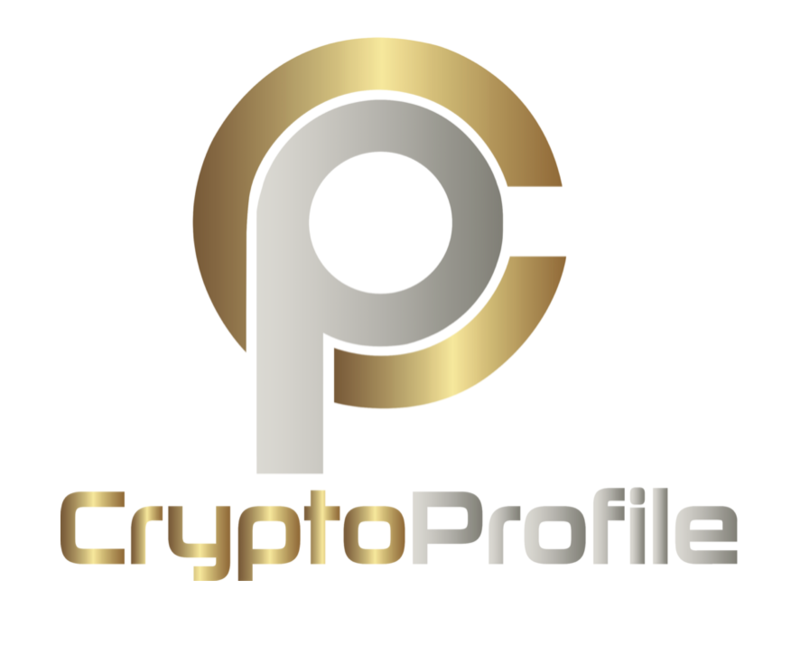 The rating feature is currently free and the first of its kind in the crypto space. It gives users real-time ratings and price target data that is entirely quantitative, creating an invaluable analysis tool for beginners and experts alike. Bitcoin has earned a “Buy” rating with a 12-month price target of $6,662.29. The ratings distribution breaks down as follows: 60% Buy, 22% HODL, and 19% Sell. The app regularly queries its users for their opinions on the overall state of the market, Bitcoin, and the value associated with other top cryptocurrencies. This data is accounted for as part of a proprietary formula that is then used to generate the ratings and price targets. This information is published and updated hourly on the BuySellHODL website as well as the Ratings tab on our Android and iPhone apps. 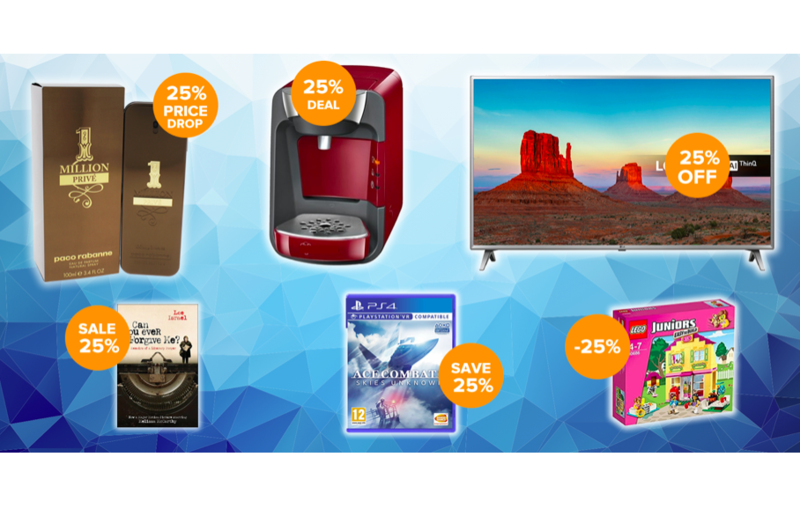 Real-Time Data – Price targets are updated by the minute. Ratings are updated daily. Quantitative Information – A proprietary formula that generates ratings and targets. Sentiment Analysis – Easy to see Bitcoin trends and critical shifts in community opinion. 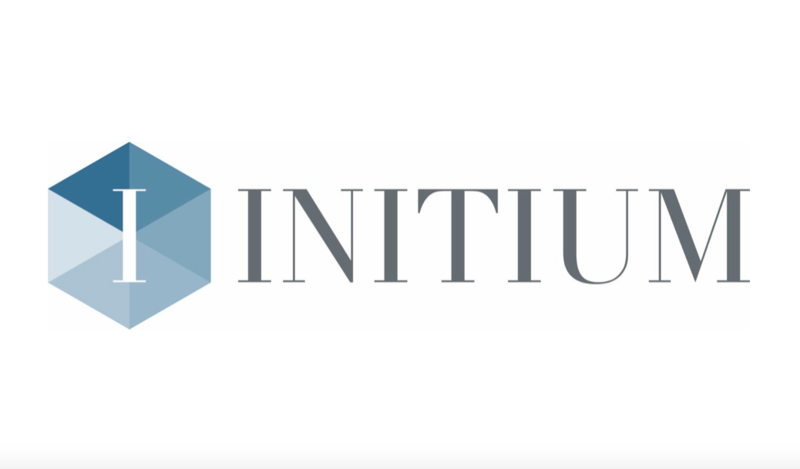 Universal Availability – Access crypto ratings on the website and our Android and iPhone apps. How Do the Crypto Ratings and Price Targets Work? BuySellHODL app users are asked to create a “Crypto Bio,”, which includes several questions related to the overall cryptocurrency market and their predictions for specific coins. This data is then used as part of a proprietary formula to generate the ratings and price targets for each coin. The distribution of the Bitcoin Buy, Sell, and HODL ratings. The distribution of all cryptocurrency ratings. The bitcoin price prediction survey data. Our price targets are updated in real-time and available on the BuySellHODLapp.com website and our Android and iPhone apps, with weekly analysis posted to our Crypto News. In order to keep the data fresh, the formulas only incorporate recently updated data. Additional Coin Rating Launches: Over the upcoming weeks, BuySellHODL will launch additional ratings and price targets for the top cryptocurrencies by market cap including: Ethereum (ETH), Ripple (XRP), Bitcoin Cash (BCH), Litecoin (LTC), EOS, Bitcoin Cash (BCH), Zcash (ZEC), TRON (TRX), Binance Coin (BNB), Stellar (XLM), and Ethereum Classic (ETC). Expert Cryptocurrency Analysis: BuySellHODL will be launching an “Experts” section with ratings and price target data exclusively from crypto thought-leaders. Experts can inquire here. 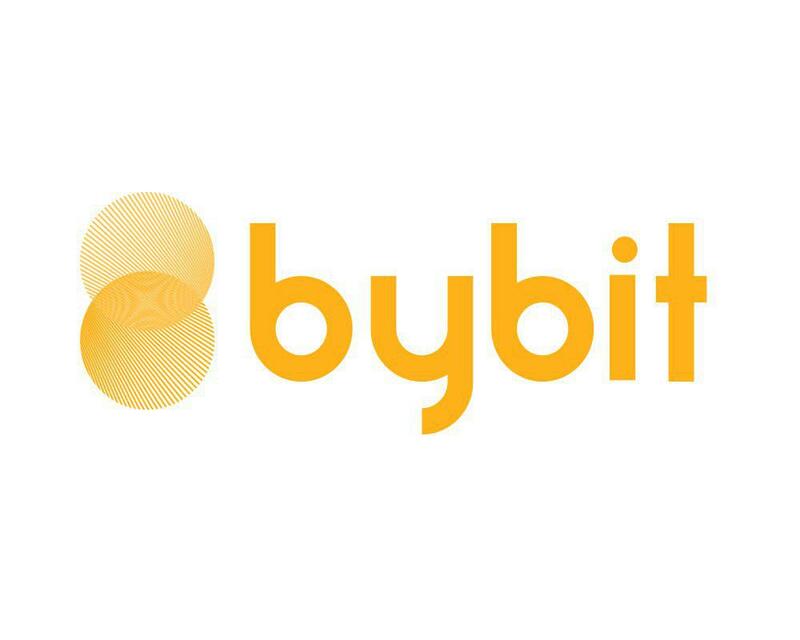 Geographic Ratings Analysis: BuySellHODL will offer the ability to view and compare the ratings and price target predictions for several of the top crypto locations including: USA, Japan, Brazil, United Kingdom, Switzerland, Australia, Canada, China, Argentina, Estonia, and Hong Kong, Taiwan, Singapore, South Korea, and Indonesia. 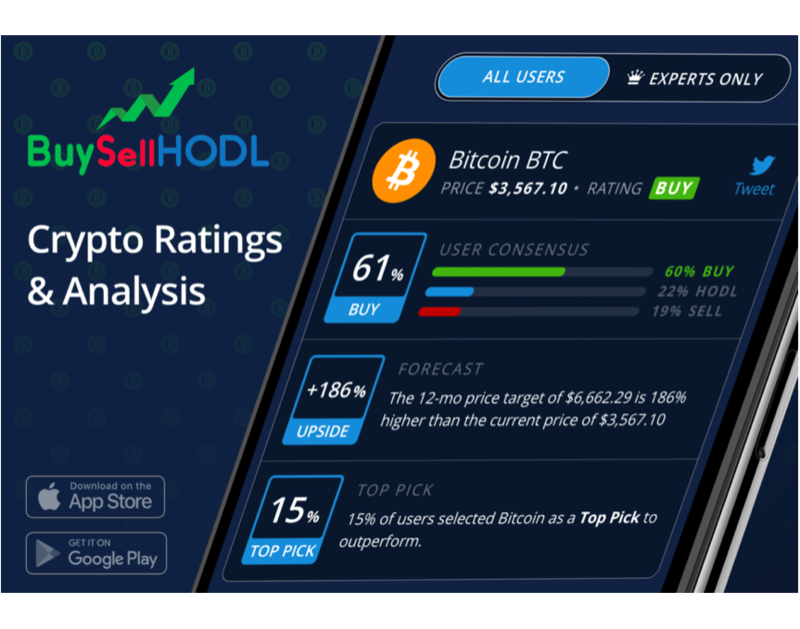 About: BuySellHODL (@BuySellHODLapp) is the ultimate cryptocurrency app for beginners and crypto-enthusiasts offering live crypto ratings, Bitcoin Price Target projections, crypto news, and a fun live bitcoin game with real money prizes. BuySellHODL was founded by entrepreneur and crypto-enthusiast Clifford Lerner, author of the best-selling business book for startups, Explosive Growth – A Few Things I Learned Growing To 100 Million Users. Learn more about BuySellHODL here. DISCLAIMER: BuySellHODL does not provide financial advice. The material here, on their website, and mobile apps have been prepared for informational purposes only, and is not intended to provide, and should not be relied on for, financial advice. 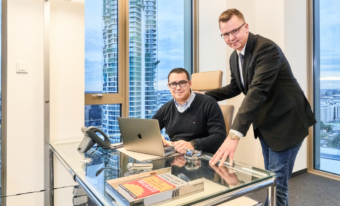 BuySellHODL is not accountable, directly or indirectly, for any damage or loss incurred, alleged or otherwise, in connection to the use or reliance of any content you read on our properties. Please read our full disclaimer. 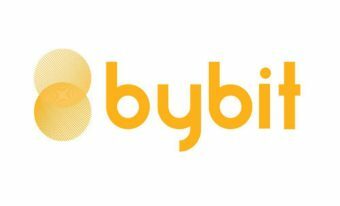 The post BuySellHODL Launches First Of Its Kind Cryptocurrency Ratings & Price Targets appeared first on Bitcoin PR Buzz.